Why not bring your colleagues for a round? Group discounts available. Clubs and societies welcome! Williamstown Golf Course is a Par 72, 18 hole golf Course, set on 130 acres of rolling country side at Williamstown Waterford. Designed by top course architect Eddie Hackett, the course at 6,7000 yards is one of the longest inland 18 hole courses in Ireland. 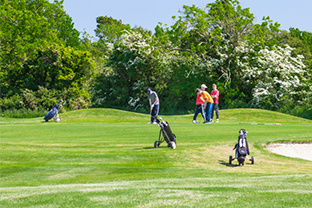 We are only minutes away from the city so we are ideally located, however we are surrounded by beautiful countryside, while combining excellent golfing facilities . Existing land features are used to the maximum to create a beautiful and challenging environment for golfers. 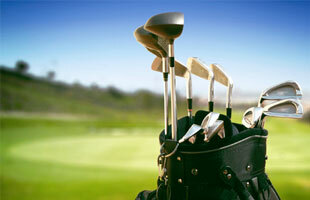 The course is open to ALL on a pay and play basis. 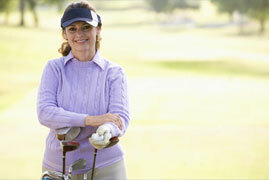 A time sheet system for booking operates and tee times can be booked up to 7 day in advance. 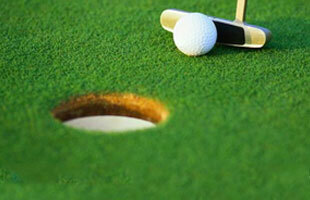 Annual & Daily Green fee Rates available. See ‘Pricing Info’ for more details.